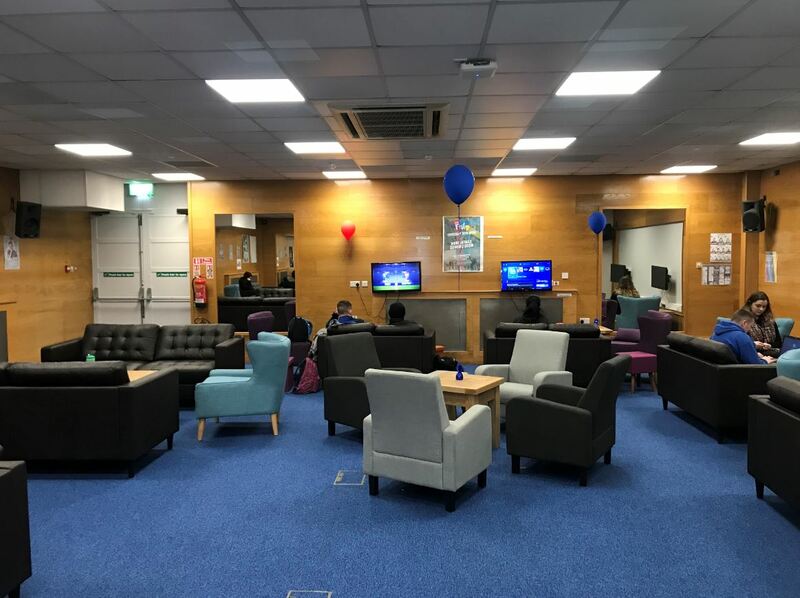 Tom O'Brien's are delighted to have handed over the new WIT Student Union Offices and Common Rooms to our delighted client three weeks ahead of programme! The eight week programme was carried out in just five weeks by the TOBC team consisting of Contracts Manager Dan Casey, ably assisted on site by Foreman Murt Hourigan, Alan and Pat. This project is somewhat of a homecoming for us, it is nearly 25 years since we built the Dome complex for Waterford Regional Technical College or WRTC with Pat O'Donnell as foreman, that's a long time before anyone heard of the WIT!! Great work and well done again gents. Best wishes to the WIT's Student Union with their super new offices.